The LPC (Lance Personal Carry) is a combat oriented tool. 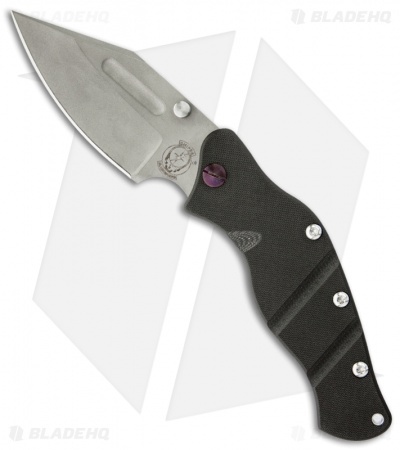 The clip point hollow ground blade with swedge features a bead blast finished CPM-154 steel with large thumb stud for opening. 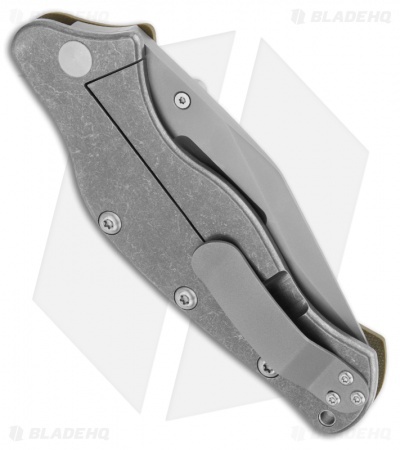 Features a stonewash finished titanium frame lock handle with a textured black G-10 front slab and stonewash pocket clip.